Following the famous My Burberry fragrance for woman, now Burberry finally introducing the new fragrance for men, inspired by both the iconic black trench coat and by London – a city of great contrasts. Traditional yet irreverent, elegant without being pristine. 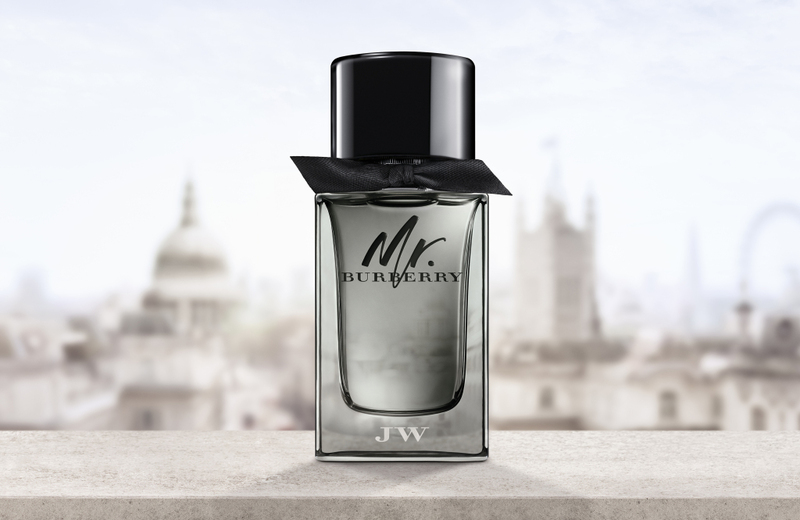 This new fragrance for men by Burberry fusing the worlds of beauty and fashion by capturing the essence of London and its moments with the bold and masculine style of the iconic black Burberry trench coat. 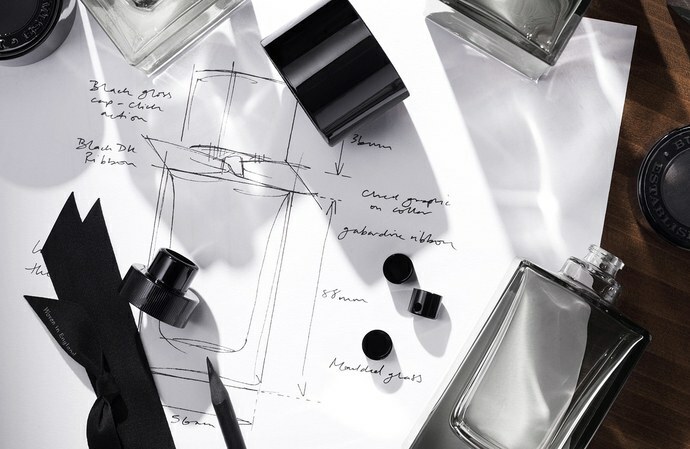 Famous perfumer Francis Kurkdjian created Mr. Buberry alongside chief creative officer Christopher Bailey to capture the essence of London - a city with great contrast and contradictions - fusing classic scents of British perfumery with unexpected ingredients for the modern man with sensual, herbal, and woody notes. 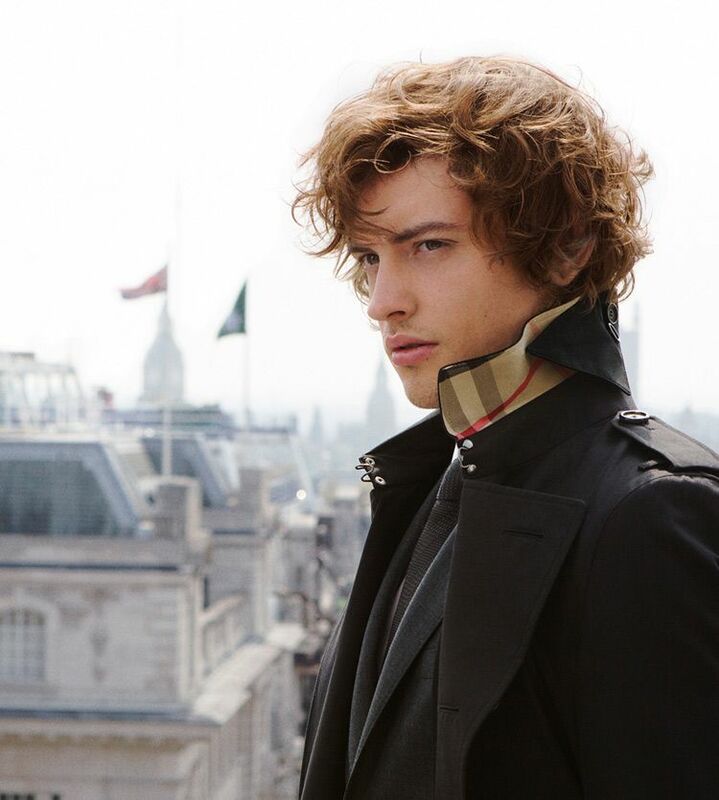 A man of contrast, classic yet contemporary, sophisticated and sensual, Mr. Burberry is celebrated with the sartorial ready-to-wear men's collection, including the new Chelsea fit Heritage Trench Coat worn by Josh Whitehouse - the star of the new campaign. 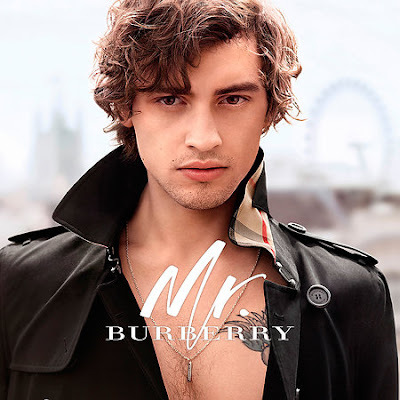 Also on its commercial campaign, Mr. Burberry has this short film commercial shot by Oscar and Turner Prize-winning British director, Steve McQueen. 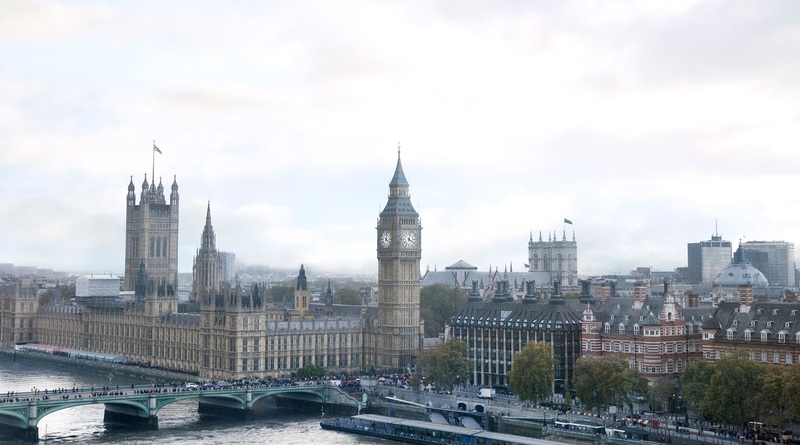 The film is set in London and features British actor and musician, Josh Whitehouse, and British model and actress, Amber Anderson. The soundtrack is by Mercury Prize winner, Benjamin Clementine, titled 'I Won't Complain'. See, told ya so hahahhaa. It's sensual, sophisticated and classy just like the Mr. Burberry fragrance. Plus, Josh is freakin hawt! The short film totally nailed it! Hahahhaa. Anyway, please stop re-watching the commercial and let's just check how i feel about this fragrance. So the top notes are crisp zesty grapefruit and cut with a seductive base of earthy vetiver and smokey guaiacwood. I love the scent! Somehow it reminds me of a childhood memory, maybe my dad used to wear this kinda scent perfume, not the same, but alike. Well, anyway actually i like the scent because it's not too strong (as i may have mention in one of my fragrance review, i don't really like a strong man's fragrance scent). 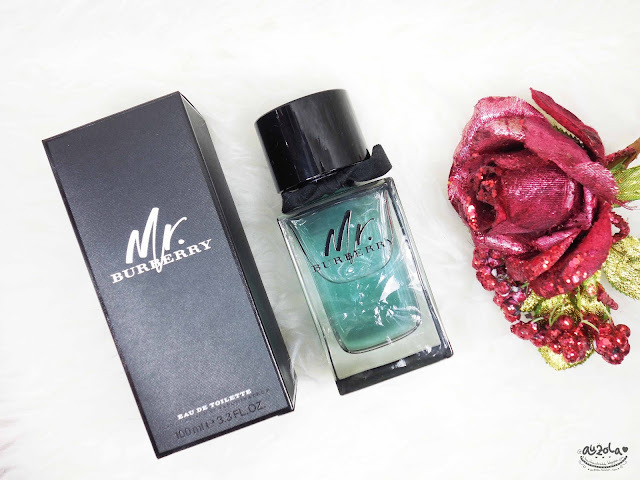 The scent is light, but spread all over the room nicely, just like the My Burberry EDT one. Totally a perfect combination: Mr. Burberry + My Burberry. Basically the scent is fresh and elegant. I guess it suits James Bond perfectly somehow hahhahaa. The smell also making me imagine London city somehow. I can't describe it well, but i do like the scent so much. I guess this would be a perfect gift for your bro, dad, boyfriend, husband etc. 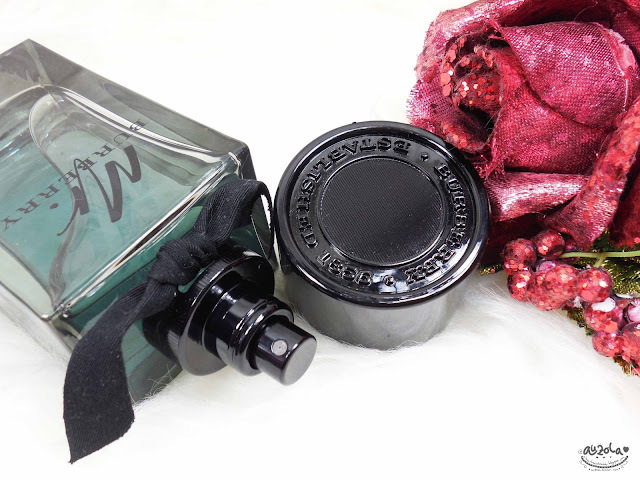 Or if you like a masculine scent, i guess this also nice to put on hahaha. I did try it a few times and it smells nice hahahhaa. My brother and boyfriend also told me Mr. Burberry smells so nice and my bro totally looking forward to have it hahaha. So if you're curious about this EDT, go to the nearest dept store or Sephora and try it yourself! It's a bit expensive, but the quality of the packaging and the scent are totally worth it. That's all my review for now, i'm gonna be back with another fragrance review in the near future, so stay tuned!